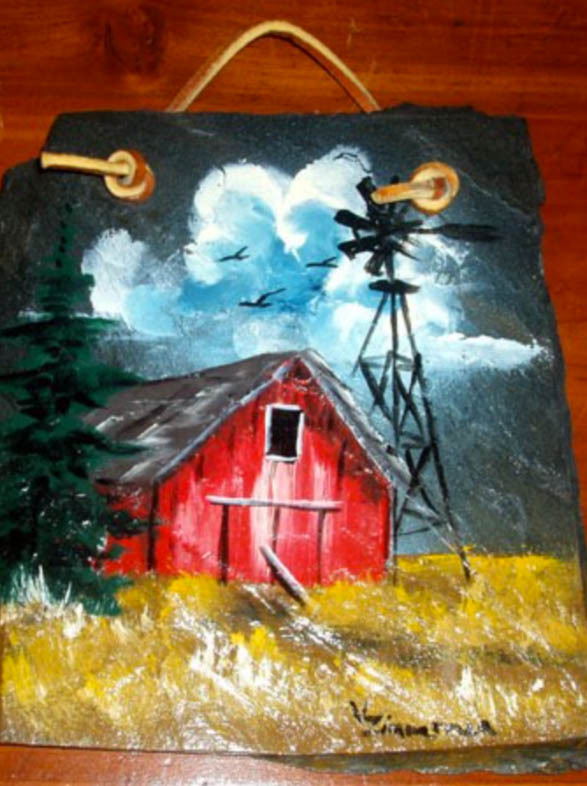 Join us for Art Night where we will be creating a slate painting! Snacks and drinks provided, please RSVP to reserve your seat! Join us to celebrate the publishing of The Words and Strokes of Veterans Voices. 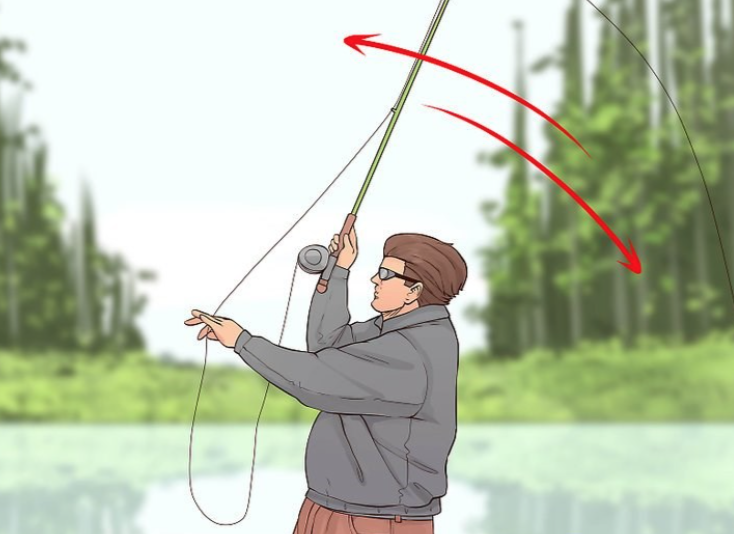 Capital District Fly Fishers will be teaching a Fly Fishing Casting Class. All supplies will be provided. Do you work with or support Veterans? Get trained now in Mental Health First Aid. 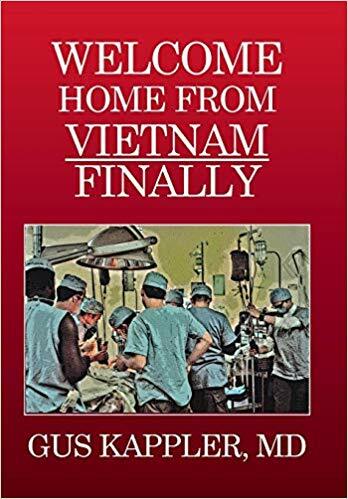 Gus Kappler, Vietnam Veteran, surgeon and author of Welcome Home From Vietnam, Finally, will be speaking and answer questions. Books will be available for purchase. Limited number of participants - RSVP required - Veterans welcome! More information coming soon!